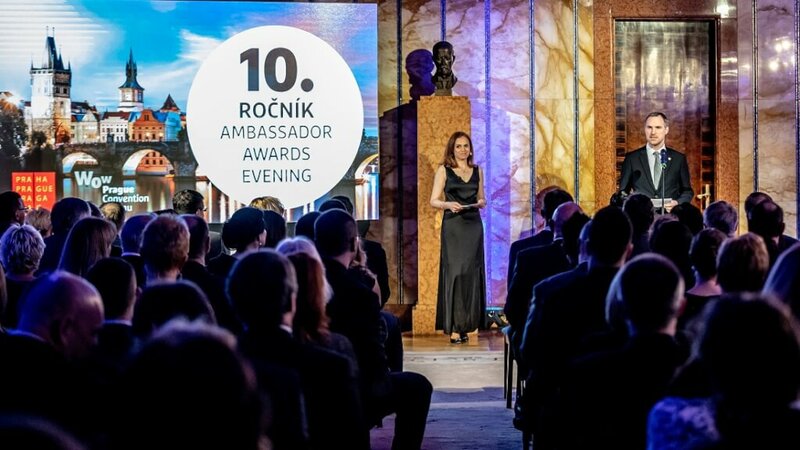 Professor Vlček belongs to the leading contemporary personalities of the Czech pharmacoepidemiology and clinical pharmaceutics. He has made a number of crucial contributions towards organization of many significant scientific events, such as the European Symposium on Clinical Pharmacy 2013, European Symposium on Patient Adherence, COMpliance and Persistance 2015, Annual Meeting of the International Society of Pharmacovigilance 2015 or the International Conference on Pharmaco-Epidemiology and Therapeutic Risk Management 2018. 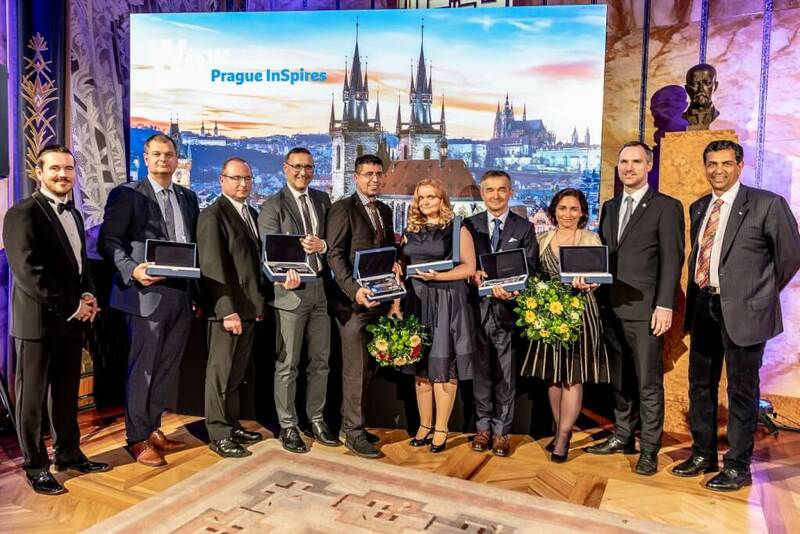 The Ambassador Awards Evening was held with the support of Prague City Hall, CzechTourism agency and Czech Convention Bureau. The event was moderated by Veronika Paroulková. The photo gallery from the event is available on our Facebook profile.